Here are five (5) of the oldest secret societies you may or may not know about. The challenges of being a part of the Masonry does not end with a confirmed membership to the group. The organization observes a gradual and graded membership system. 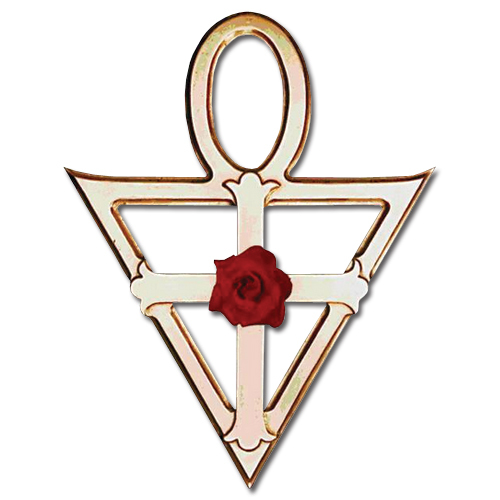 Initially, the Masonry only had two membership levels – the first and the second degree. However, in the 1750s, a third degree was introduced - a move which was met with outrage and led to the group’s split at the time. Today, the three degrees of Masonry are the Entered Apprentice, the Fellow Craft and the Master Mason. Being an Entered Apprentice equates to a basic membership to the organization. 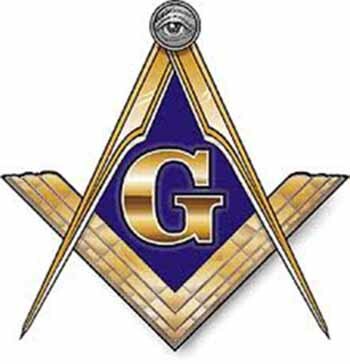 A Fellow Craft is required to pursue furthering his knowledge on masonry. Finally, achieving the degree of a Master Mason means being able to be a part of various Masonic activities. But can we say with absolute certainty that secret societies like the original Illuminati and the Hashashin no no longer exist today? It’s hard to be that confident. And even if they’re really gone for good, many contemporary elitist groups and mysterious organizations have already taken their place. They might go by different names now, but their objectives are perhaps not so different from those that came before. Maybe these faceless entities are still trying to change the world but the manner in which they try to do so has already changed as well.